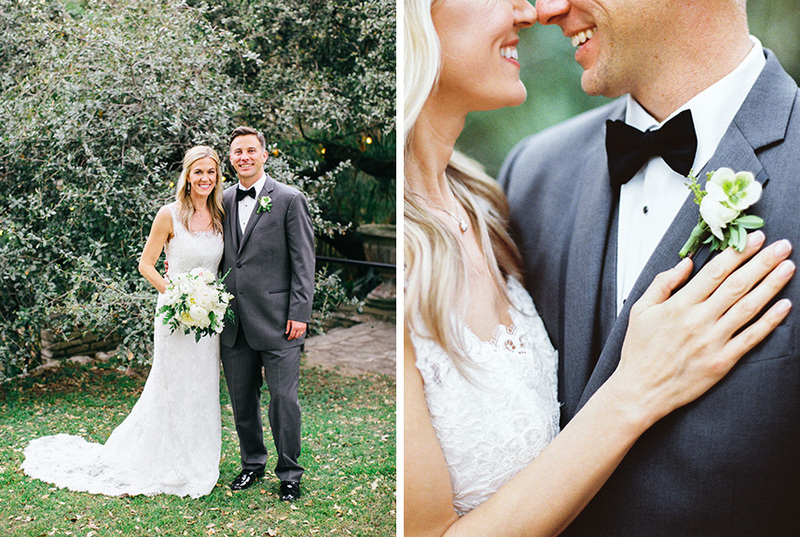 There’s absolutely nothing we love more than a beautiful wedding, and Erin and Jonathan’s organic outdoor Austin wedding is simply lovely! 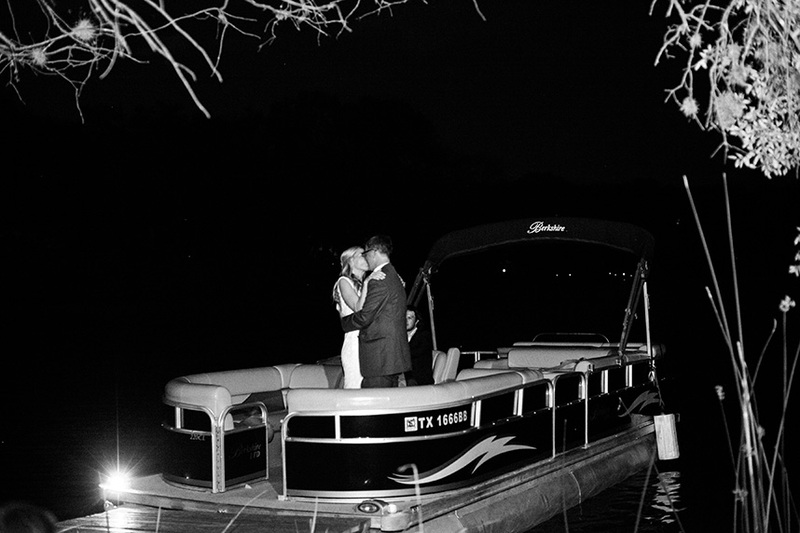 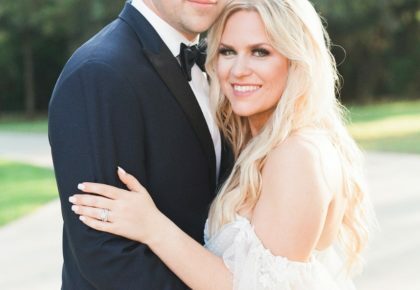 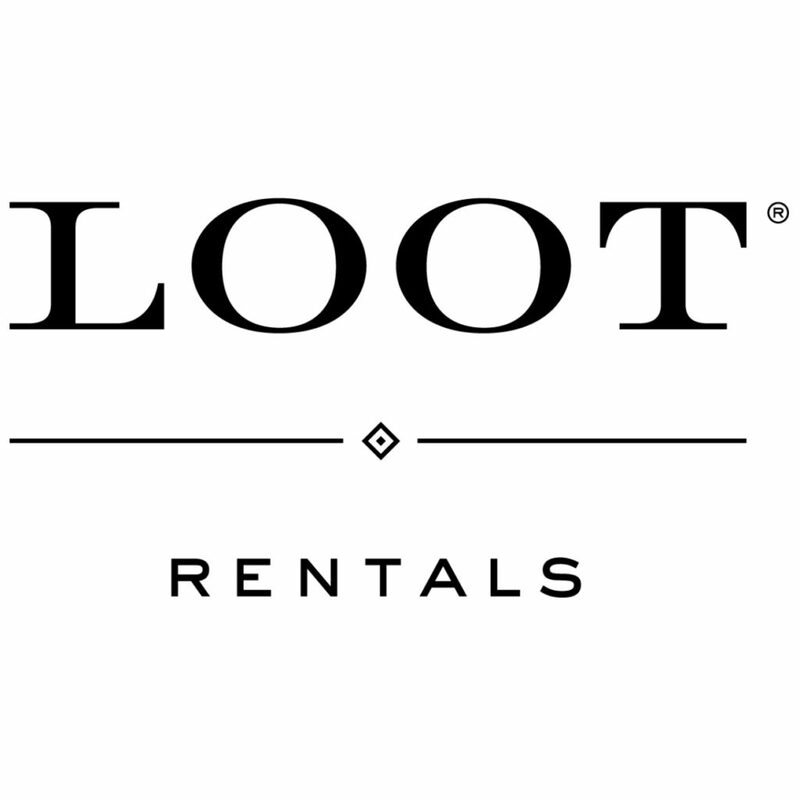 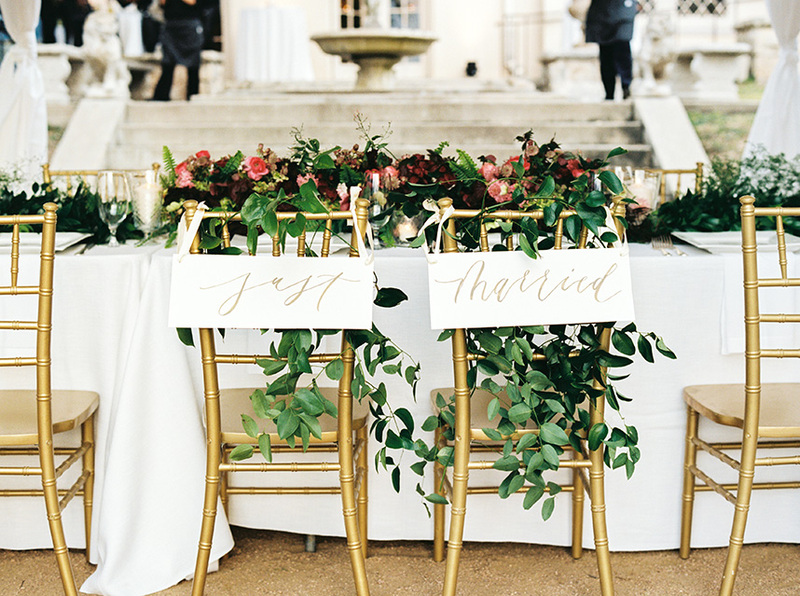 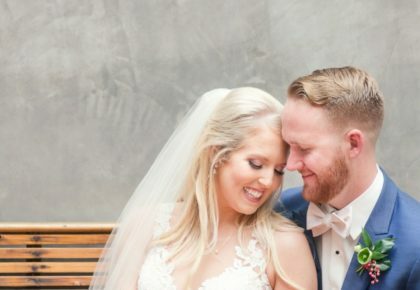 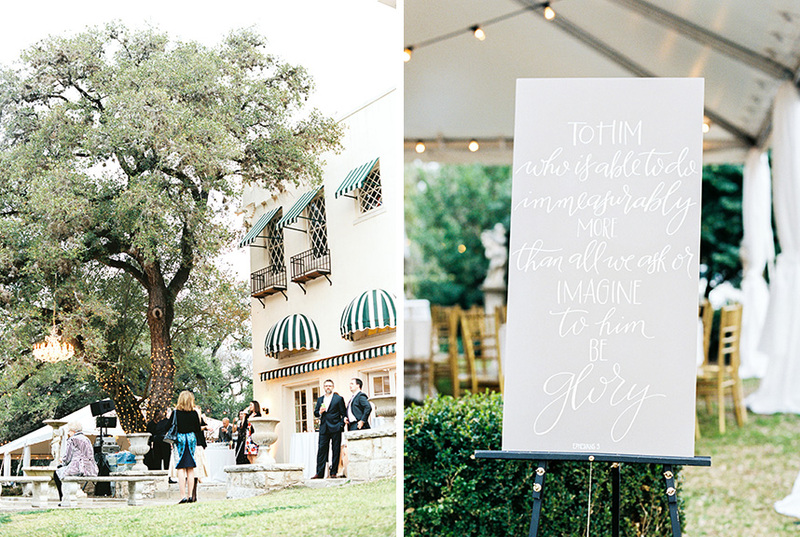 Austin wedding planner Ellen Westcott of Westcott Weddings helped this sweet couple create their dream day along with premier Austin wedding vendors Ilios Lighting, Loot Vintage and Marquee Event Group. 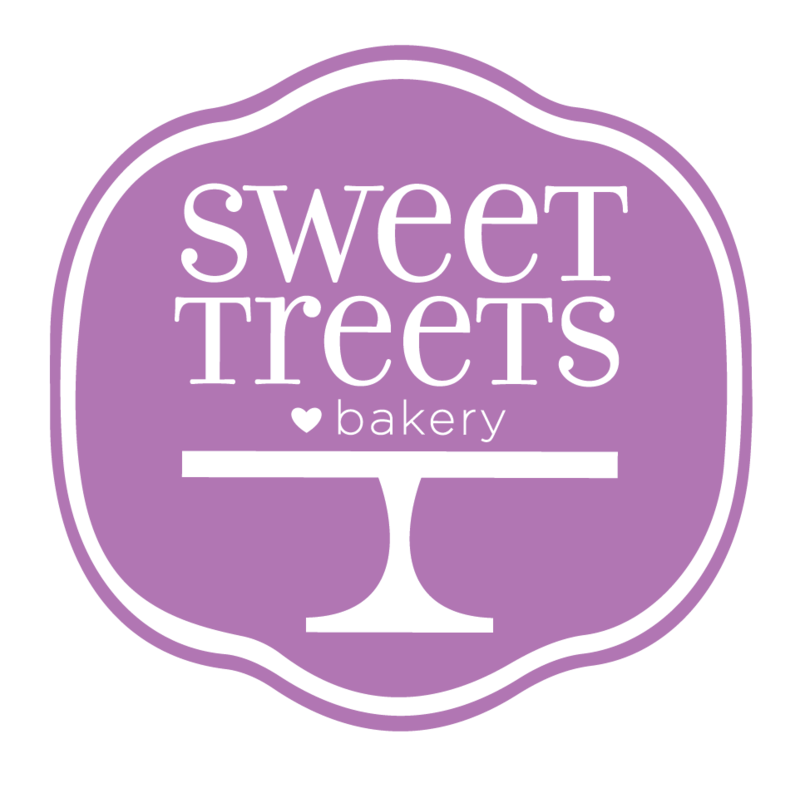 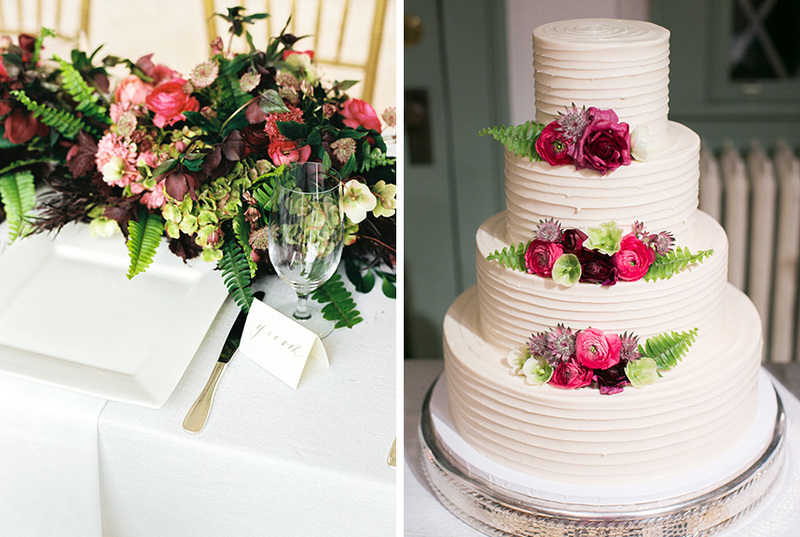 Wondrous Whimsy designed the classic wedding invitation and we know their guests left happy after dining on delicious food from Royal Fig Catering and wedding cakes from Sweet Treets Bakery! 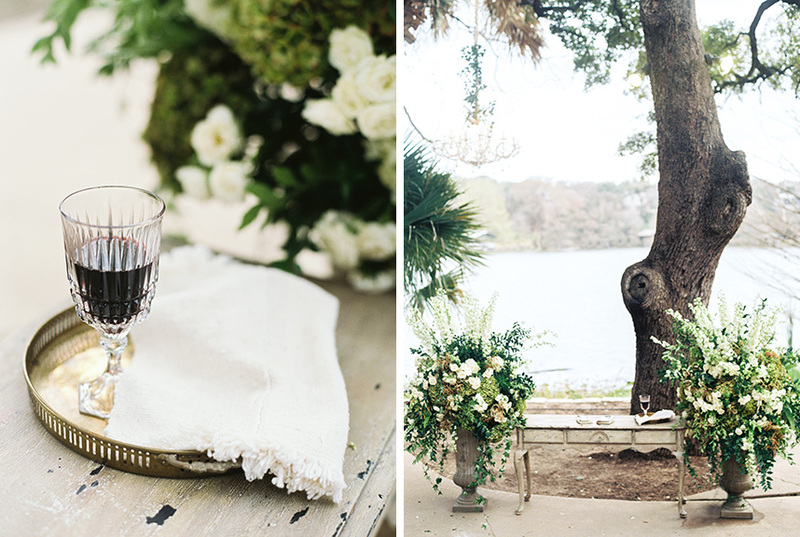 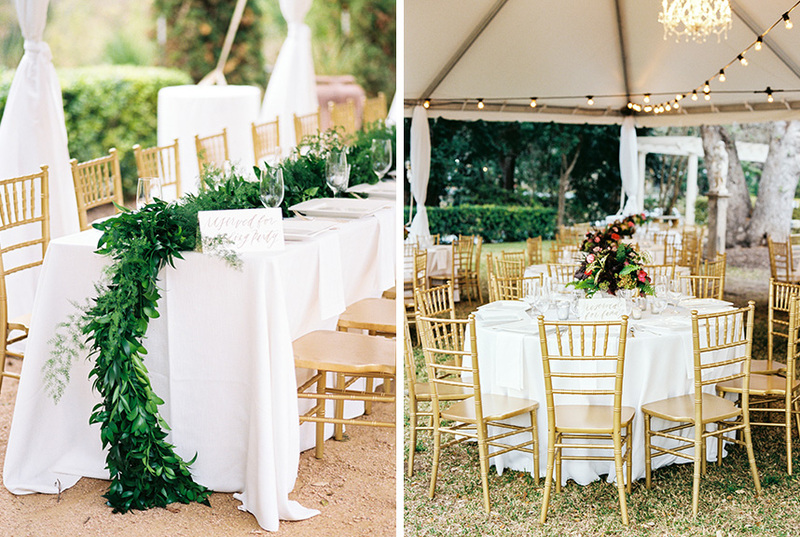 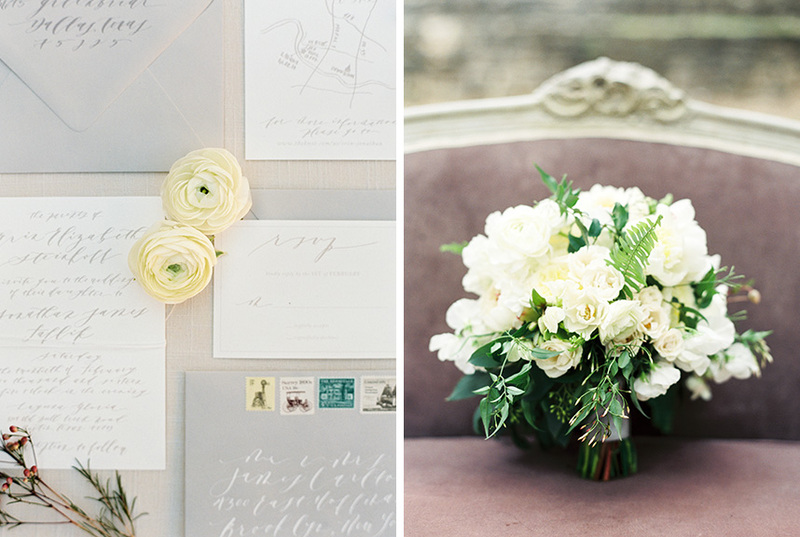 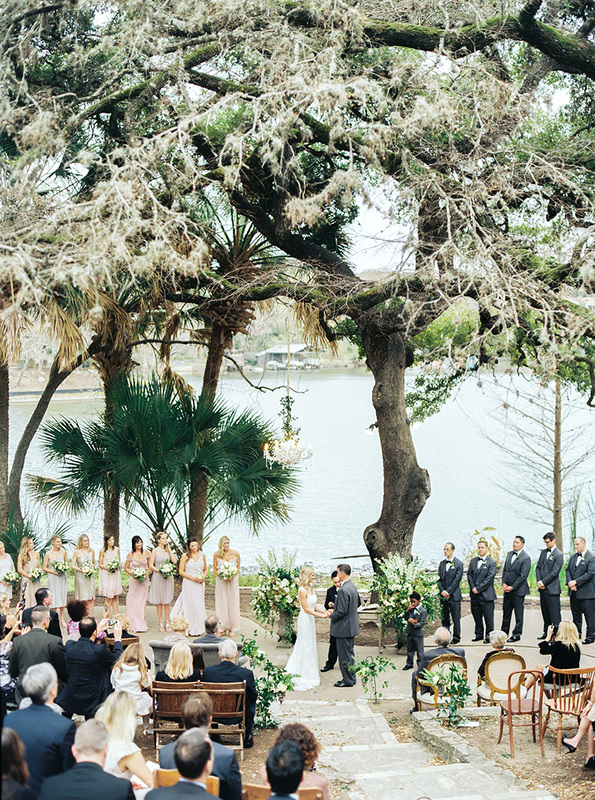 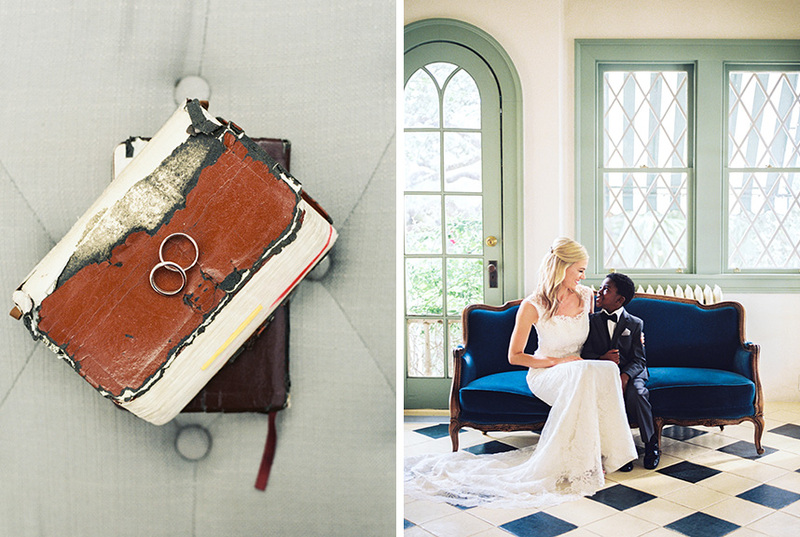 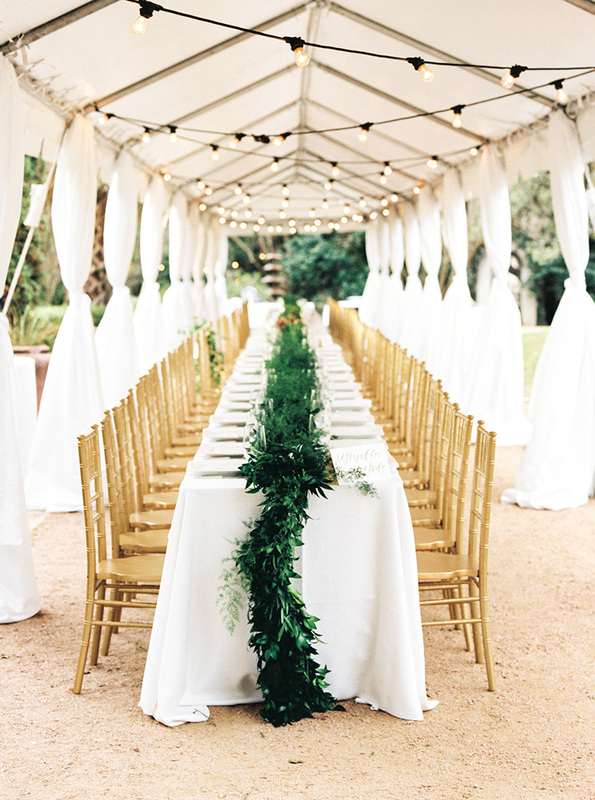 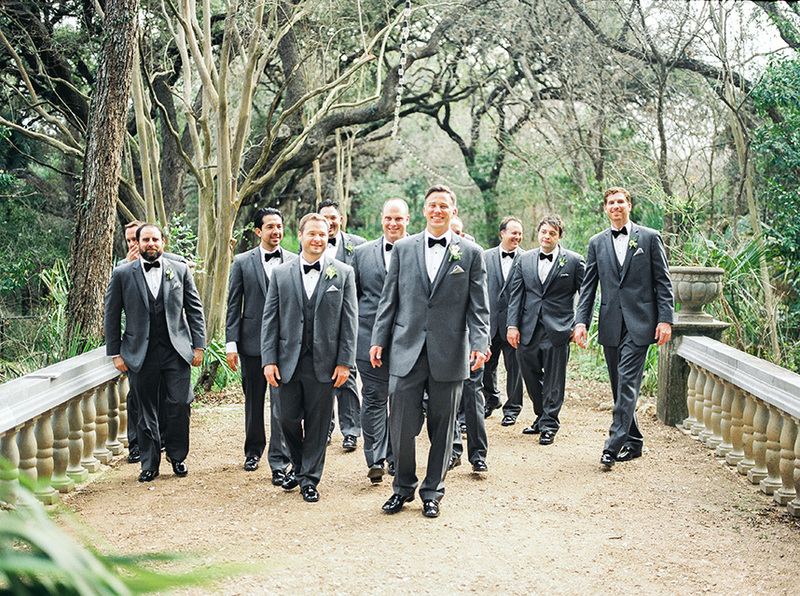 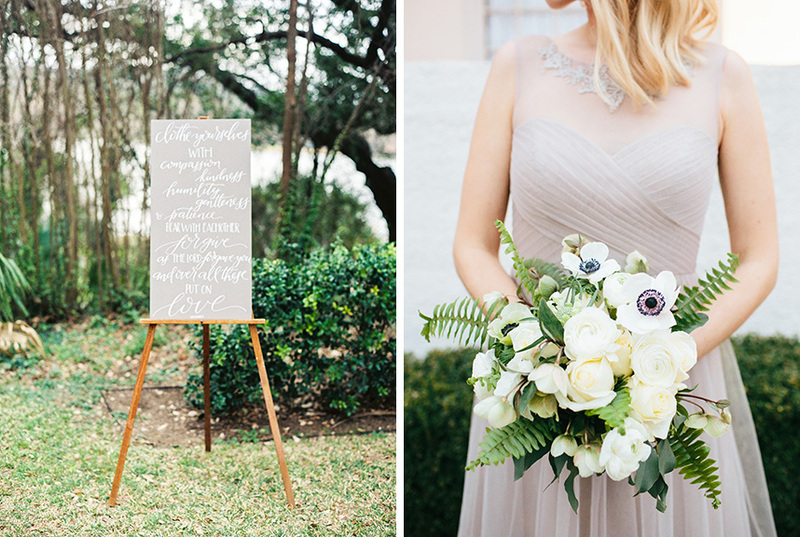 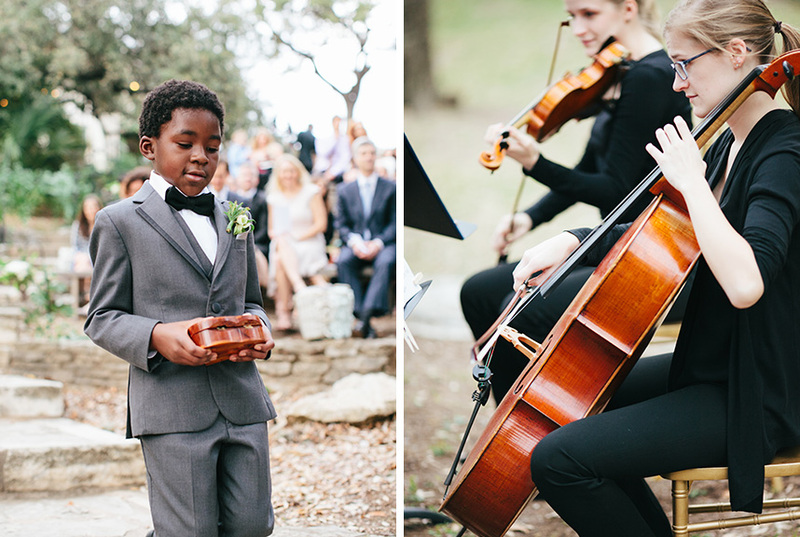 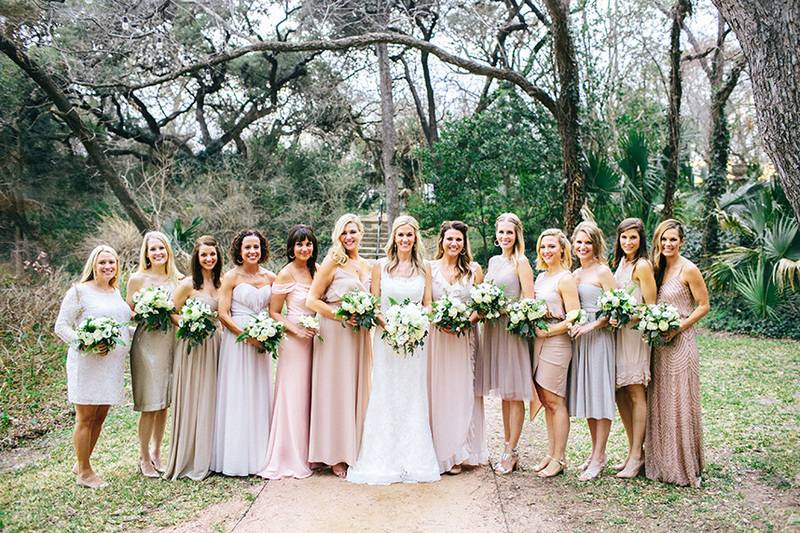 Thanks to Austin wedding photographer Ashley Bosnick for capturing each and every gorgeous detail. 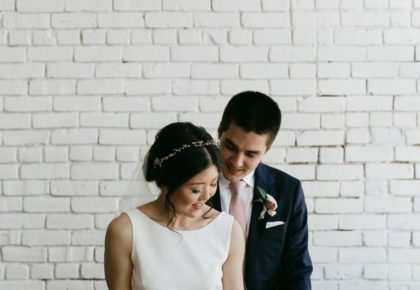 Cheers to Erin and Jonathan!